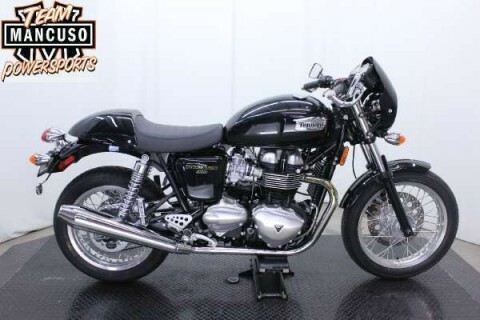 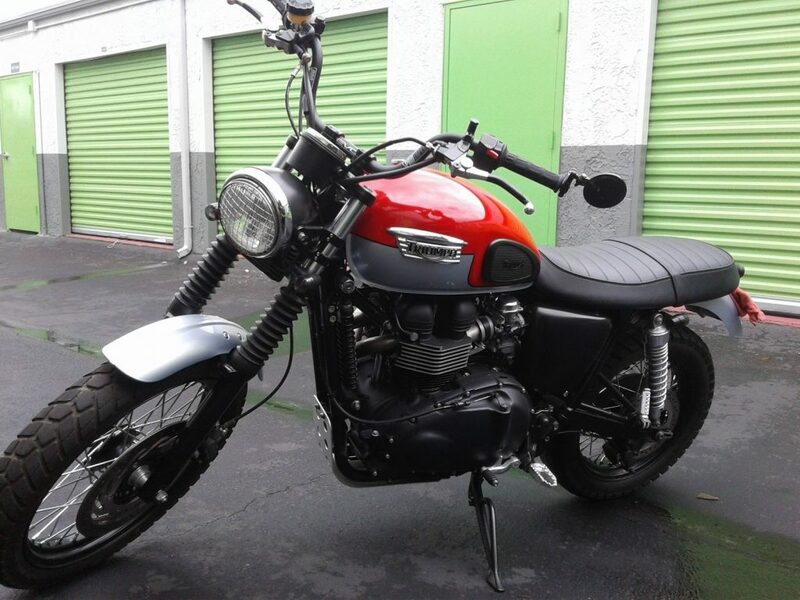 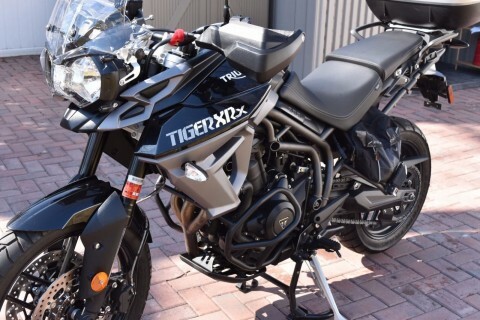 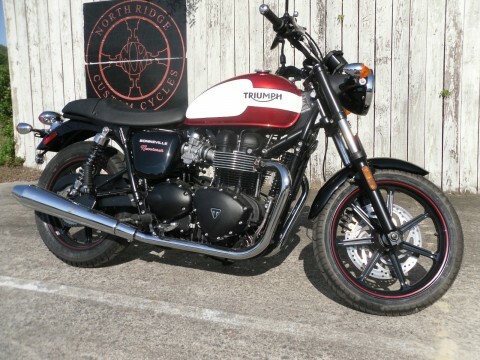 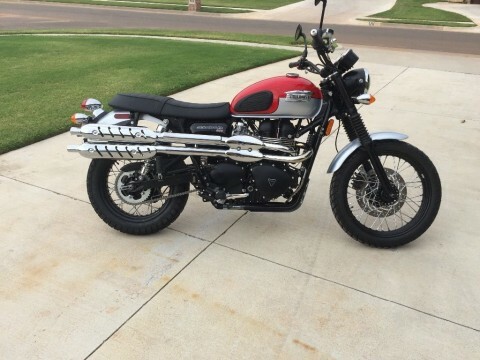 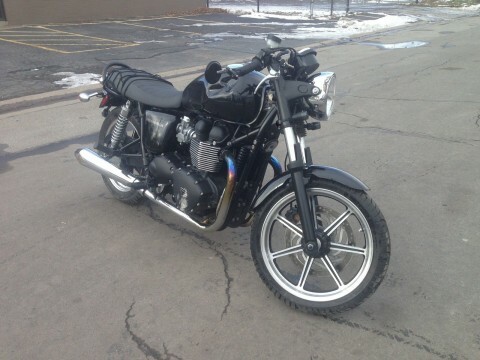 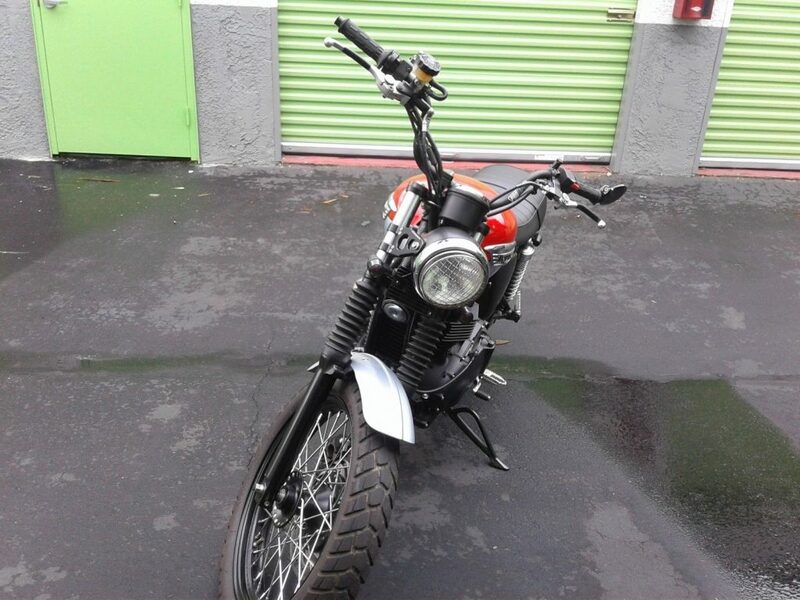 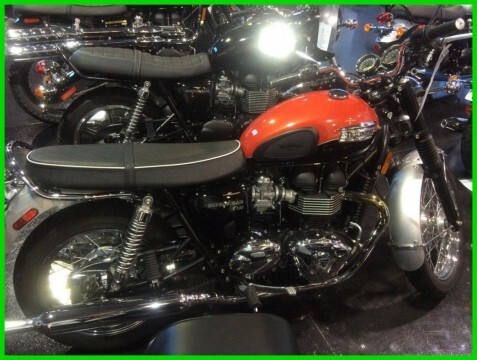 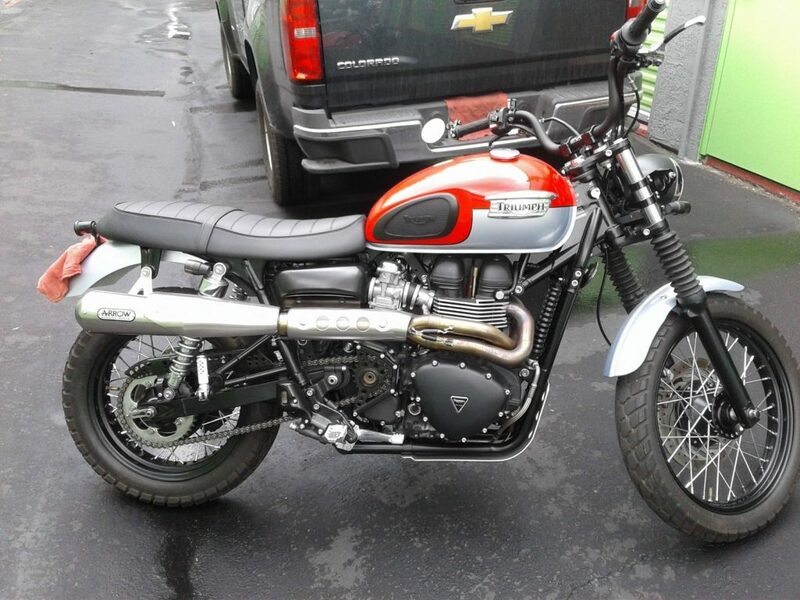 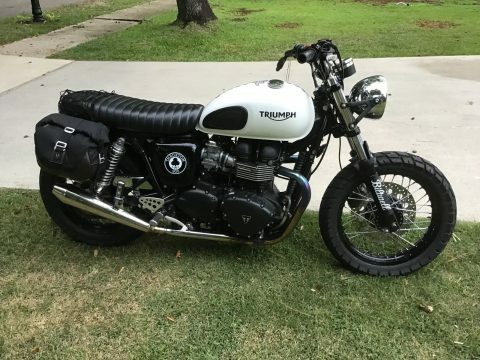 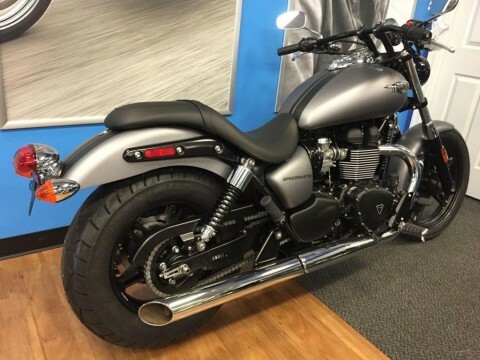 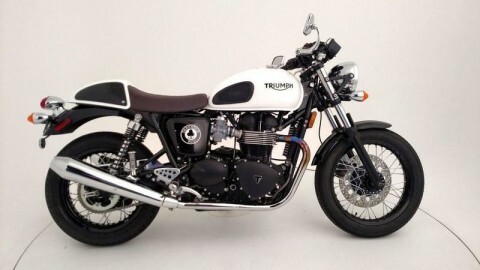 I am selling a beautiful 2015 Triumph Scrambler. 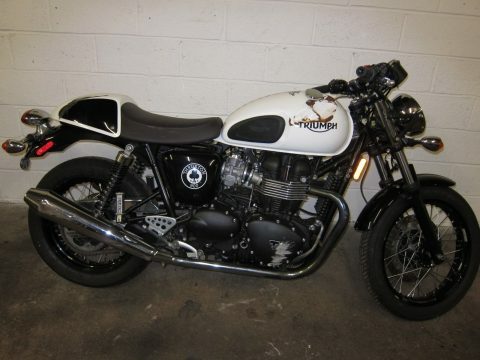 This bike has been pampered and 100% garaged for its whole life. 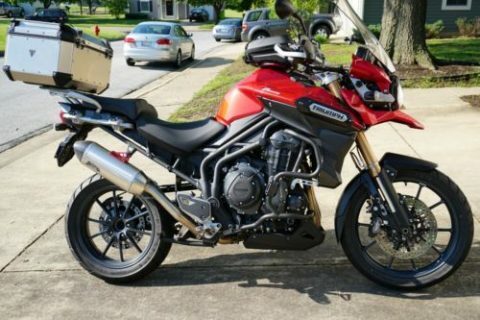 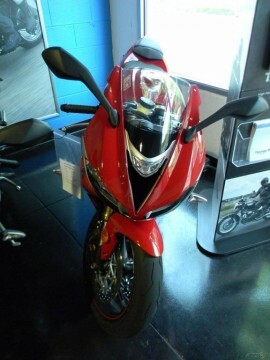 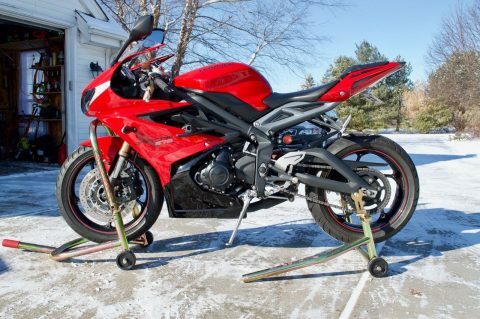 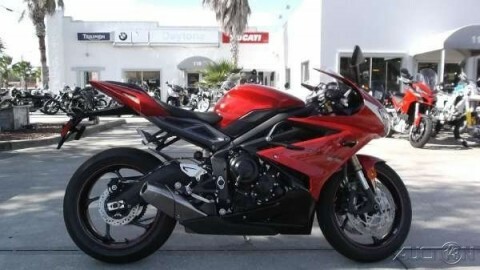 Oil changes done religiously every 2500 miles (triumph recommends 5-10,000 miles) and has never seen anything except super premium gas. 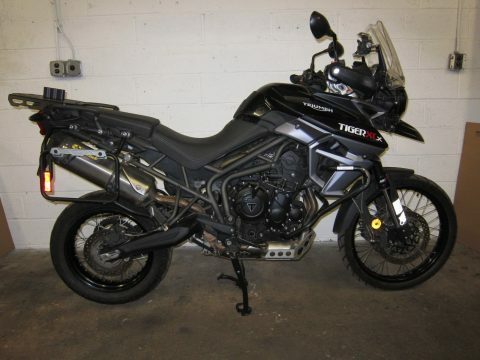 It has been clean and gently used for touring and commuting to and from work and some weekend rides. 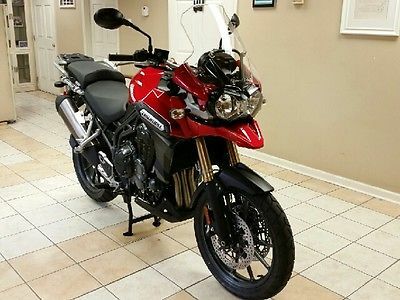 It has about 8134 easy miles on the odometer and zero issues so far. 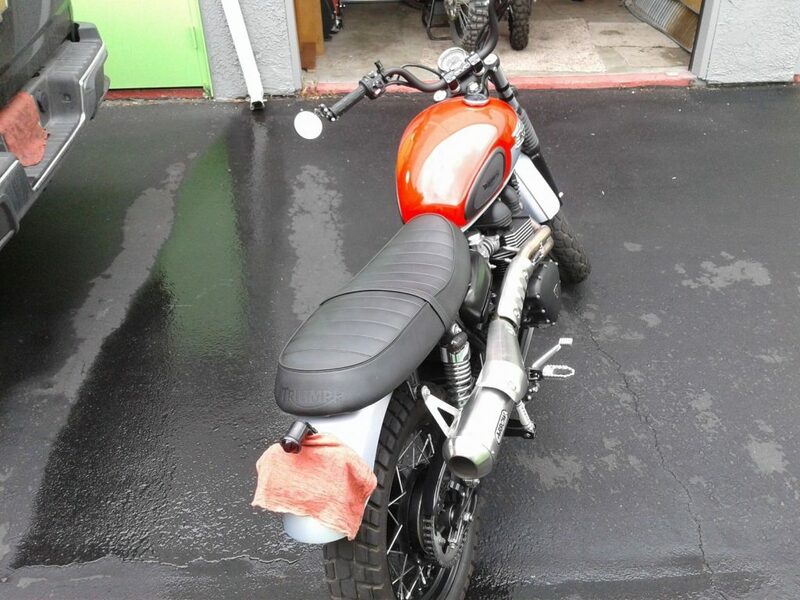 I simply have too many bikes and I do not ride it enough right now so i’m selling it. 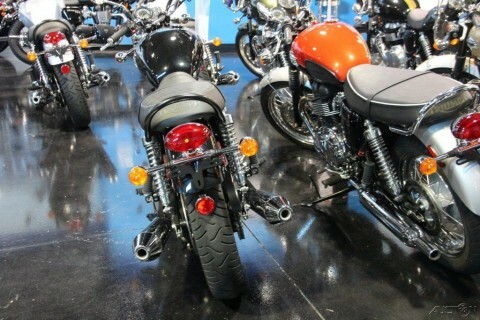 And probably more that I have not listed. 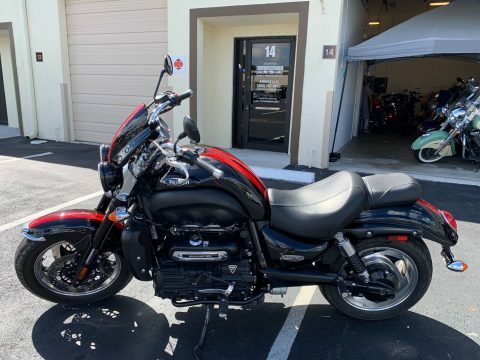 I am in no rush to sell and I will only allow test rides to individuals with cash in my hands and a signed test ride agreement.